Indore, with a population of over 1.5 million is counted one of the rapidly growing Tier II cities in India. Traditionally, this central Indian city has been a regional hub for the manufacturing, textile and agro industries. In recent years, the city has transformed itself into a dynamic commercial centre with a strong presence of services, education and trade, along with manufacturing. With growing economic activity, rising incomes and rapid migration, the city is witnessing a steady demand for quality residential developments. 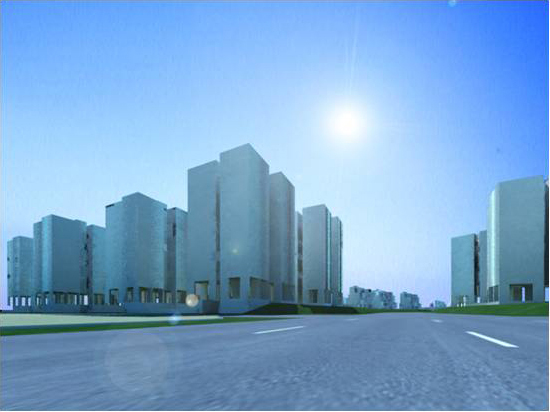 Yatra's joint venture project Treasure City has been conceived to provide high quality yet affordable residential options close to the city centre. The 141-acre integrated township is surrounded by mid and high income residential layouts that are already inhabited. With a built up area of over 3.6 million square feet, the township will be self-contained with residential condominiums, terrace houses, apartment buildings, and educational, retail, entertainment and healthcare facilities. 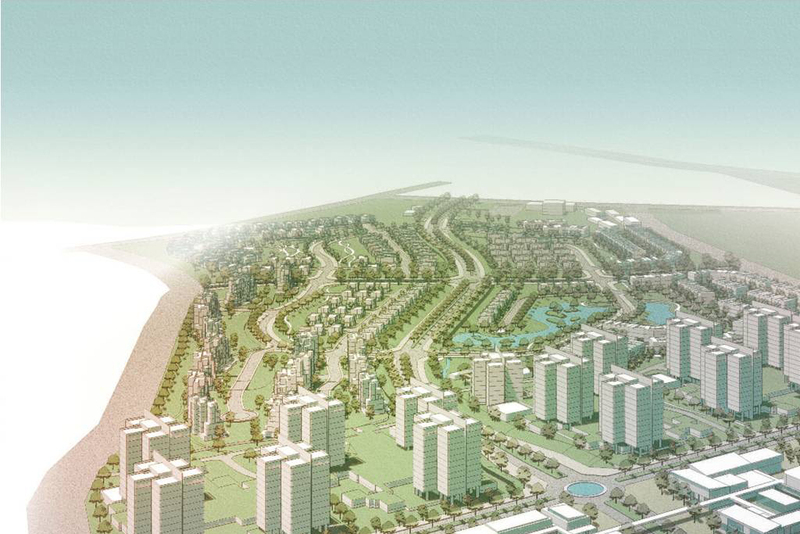 Architectural firm HOK has master-planned the site with a green theme. Yatra's joint venture partner, IEWDL, is a group company of Entertainment World Developers Private Limited (EWDPL). EWDPL is a leading developer of urban city centres, shopping malls, and residential townships in Tier II cities across India. ICICI Ventures, the investment arm of ICICI (India's largest private sector bank) has acquired a strategic stake in the company. 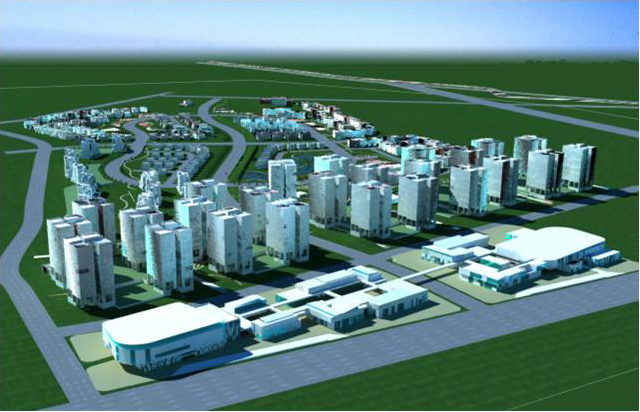 Spread over 141 acres, this project is Yatra's largest development. 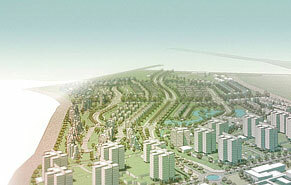 The site enjoys good connectivity with prominent city locations and further improvement can be expected once the Bus Rapid Transit System is completed.